Diamondback® Tile Backer is a superior tile substrate for walls and ceilings, especially designed by CertainTeed to meet the demands of high-moisture areas. Diamondback 1/4” Tile Backer (6.4 mm) is suitable for use as an underlayment for tile countertops and floor applications. With an innovative, built-in moistureblocking coating that resists moisture at the surface, Diamondback Tile Backer protects tile installations and wall cavities from moisture intrusion and excessive vapor transfer thereby eliminating the need for a separate moisture barrier. 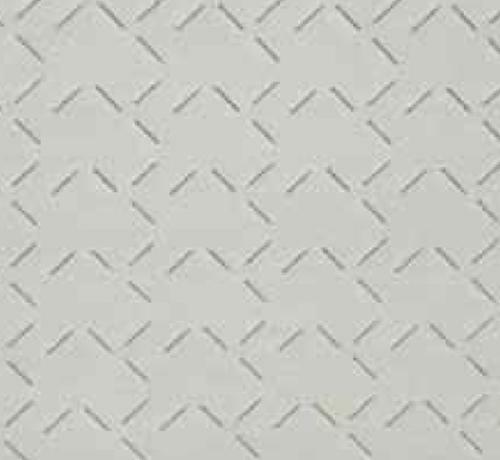 Because paperless tile backer boards provide increased mold resistance, Diamondback Tile Backer is well-suited for tile and non-tile installations in wet and non-wet applications, areas of high humidity and for fire-rated assemblies.